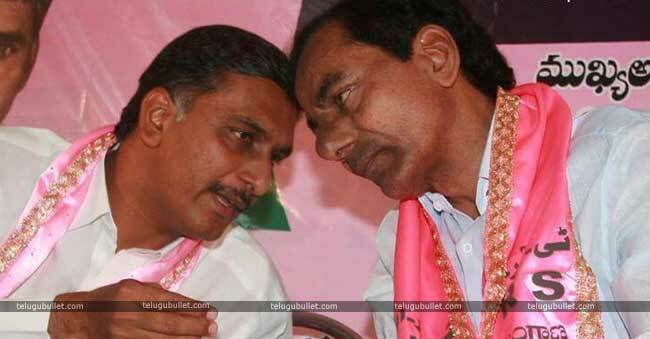 The most loyal leader of TRS, T Harish Rao started concentrating on the booth polling as advised by his supreme KCR. A recent update from the Pink camp explains everything.The TRS Chief KCR has trusted his nephew Harish a lot and gave the responsibility of election campaigning. Harish himself will take care of KCR’s own campaigning as well. 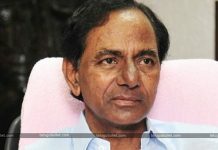 The TRS founder contested and won from the Gajwel constituency in 2014 with a thumping majority of 20,000 votes. This time, Harish is targeting one lakh votes majority to showcase the power of his uncle KCR at the National level. 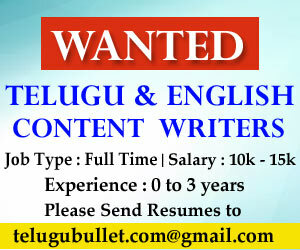 Meanwhile, KCR will be organising one hundred meetings in the upcoming fifty days. These meetings are aimed to impress the voters towards the TRS party. 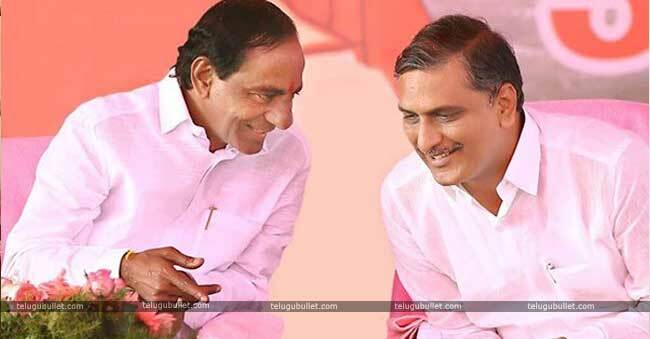 Harish Rao will conduct the polls, surveys and make sure his uncle would win like never before in the history of Telangana.With this, it is more than clear that all is well between the Kalvakuntla family and Harish Rao. can’t find a more loyal leader than Harish in the entire TRS.